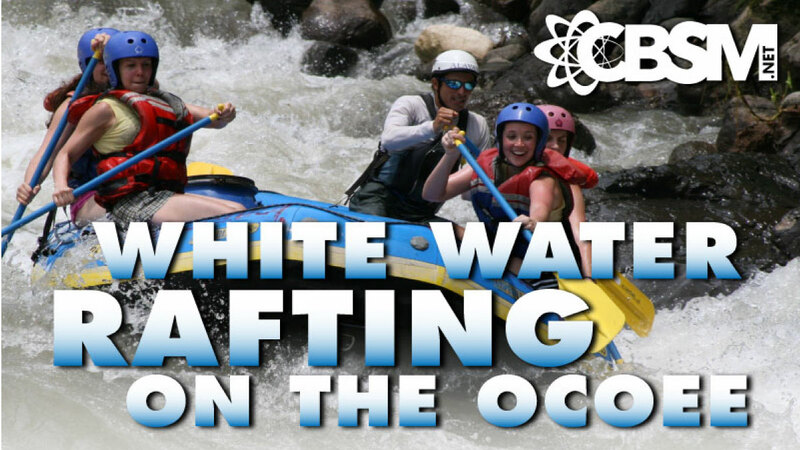 CBSM’s High School Mission Trip to San Diego, CA is on again for this summer. We will be working with Pastor Chuck Rheam and CenterPointe Church in the Chula Vista area. We want all of our high schoolers to go on this trip with us in order to reach families for Jesus and be personally trained in missions, evangelism, and church planting. The total cost is around $850. We’ll get it lower if we can! Parents meeting and $500 deposit for plane ticket: Feb 27th. The remainder won’t be due till late June. TBD. When: Leave church at 7:30am. Return at 7:30pm. Cost: $88.50 per student. Full river lunch provided. Families Welcome. Adult Drivers Needed. CBSM High School, its been a whole year but our All-Nighter for you is back! We’ll kick it off with a rockin worship concert. Then we’ll roll around town in style with some charter buses. 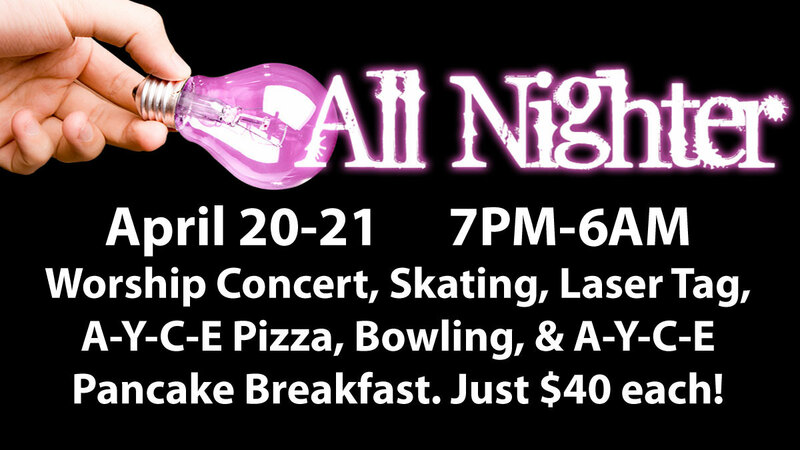 We’ll go neon roller skating with all you can eat pizza and unlimited drinks, laser tagging, then black-light bowling, and then back to the church for a huge pancake breakfast. We’ll start up at 7pm and get done at 6am. So sing up soon and get your friends a registration form so that they can sign up soon, too! Registration forms and $40 are due Wednesday, April 11. Here’s what a student internship looks like at CBSM. This spring (January – May), we have two students who are seniors in high school, and they want to volunteer their time to get some experience in the ministry of the church. Here’s what we have lined up for them.